MullenLowe Vietnam is proud to be honored with a bronze award win in Tambuli Awards 2018 for the campaign “Life Over Chores” from Sunlight, a dishwashing brand of Unilever. 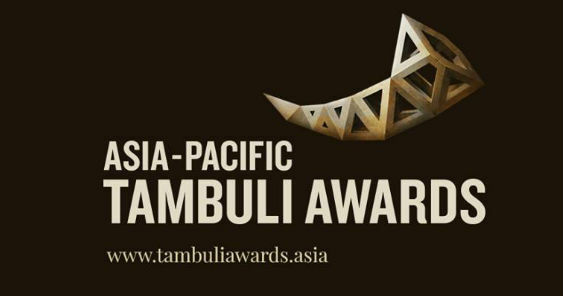 Tambuli Awards focus is on?mainstream brand campaigns?that celebrate humanity, inspire purpose, and deliver results. It honors brands that do good and do well — the seamless integration of creativity + human good + results. Vietnam is fast emerging as the poster child of ASEAN optimism and growth. Yet, the status of many Vietnamese women hasn’t progressed much from their parents’ generation, and Vietnamese society still lays the burden of the household on the shoulders of women. Sunlight, being the number one dishwashing liquid brand in Vietnam, felt the need to bring in a more progressive attitude, liberating women from household chores in general and dishwashing in particular, by opening their eyes to a life beyond chores. Recognizing that women need to participate and contribute to the larger life, rather than be succumbed to chores, Sunlight developed the ‘Life over chores’ initiative to get people aware and engaged to embrace an enriching, fulfilling life.